This ​sweet bourbon marinade ​works perfectly on just about anything. 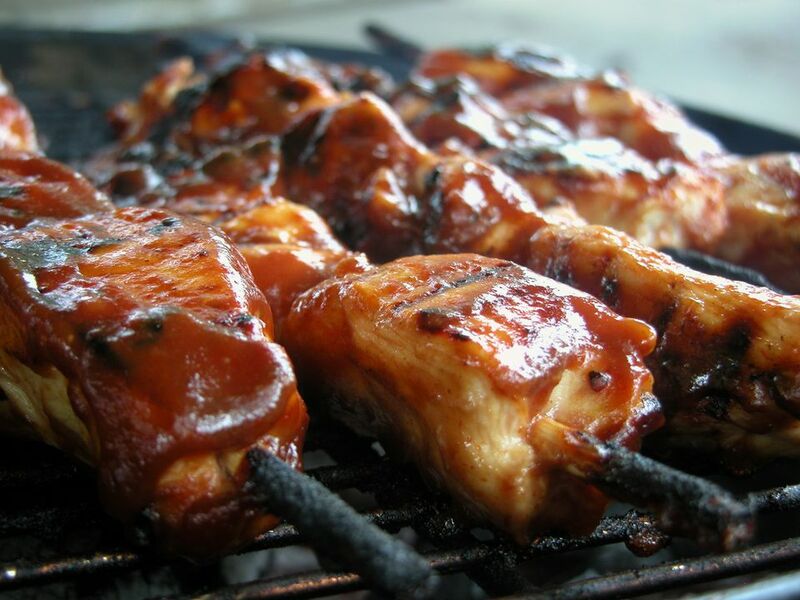 It's a mild marinade, so you'll want several hours of marinating time before you grill. Combine all ingredients and mix until the sugar is completely dissolved. Use right away. Marinate meats for 4 to 12 hours. If making ahead, store in refrigerator in an airtight container for no more than a week after initial preparation. Reduce or increase recipe as needed. This will make quite a bit, so adjust accordingly if you are only grilling a small portion of meat.